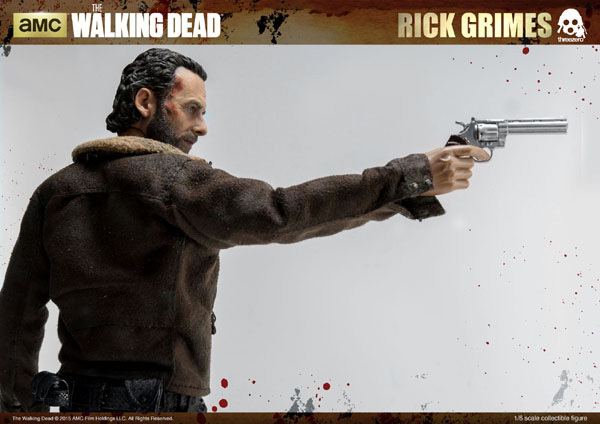 We are excited to announce 1/6th scale The Walking Dead – Rick Grimes collectible details pre-order! 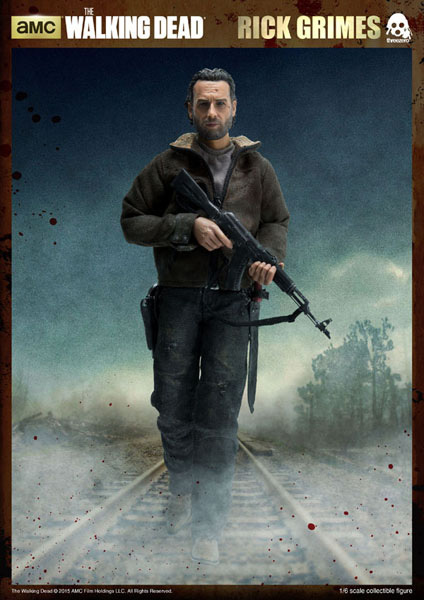 But first, we want to thank TWD fans for their patience. 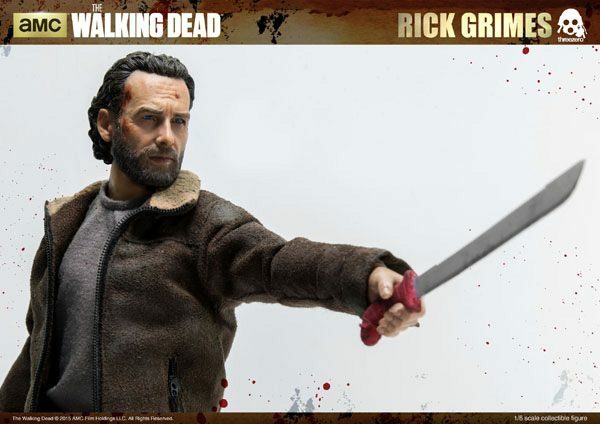 We are working really hard on several more The Walking Dead characters, please follow our updates for more details. 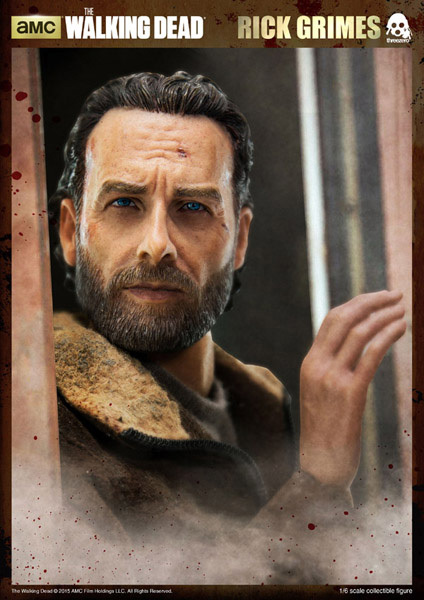 Now on to Rick Grimes, which goes up for pre-order on October 30th 9:00AM Hong Kong Time at www.threezerostore for USD160 / HKD 1250 with Worldwide Shipping included in the price. 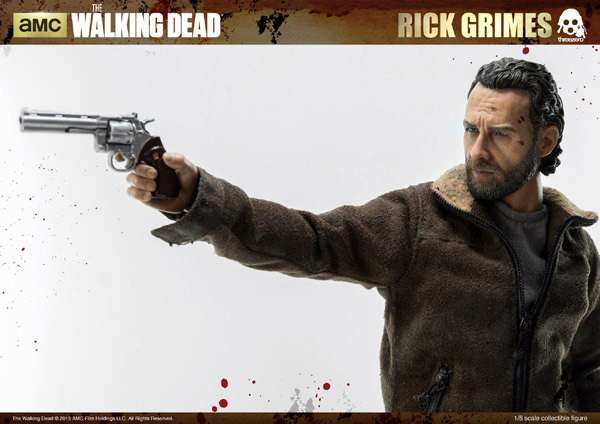 Rick Grimes collectible stands 30.5cm (12”) tall and features head sculpt with realistic likeness to the character portrayed in the series; tailored clothing and weathered faux-leather jacket. 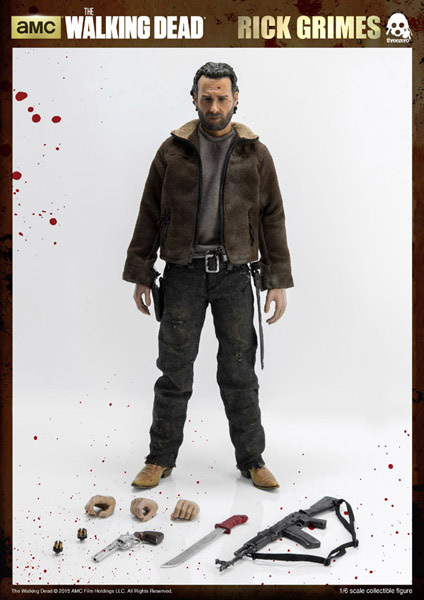 Collectible comes with exchangeable hands; leather belt and gear; Rick’s signature red handled machete, AKM Assault Rifle and Colt Python .357 revolver. 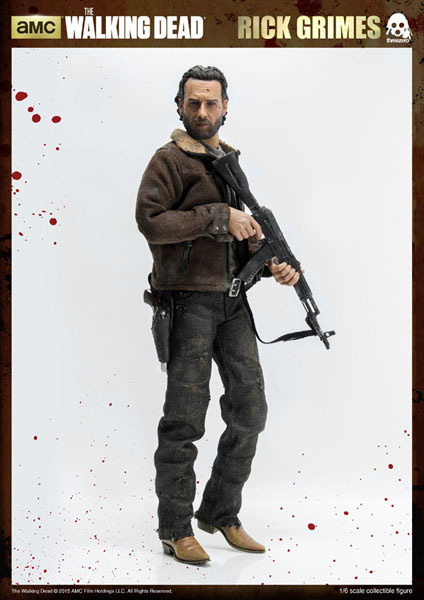 A very good figure. Head sculpt isn’t a perfect likeness, but the quality and attention to detail is spot on. I really like this figure. Great quality! 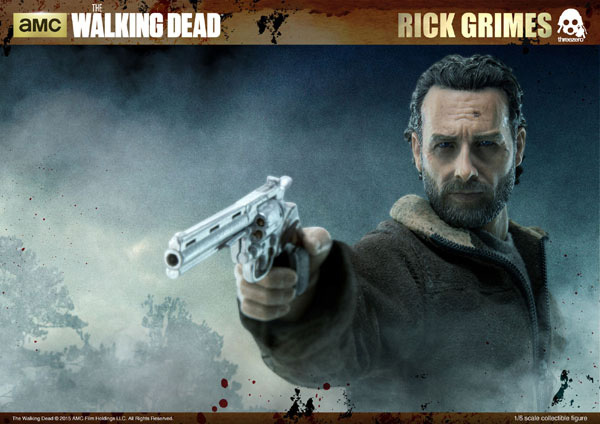 Thanks, and also keep an eye on our new TWD release..